You know that feeling when you’re half awake, reach into the cupboard, and find an empty bag of beans? Our goal is for that to never happen again. 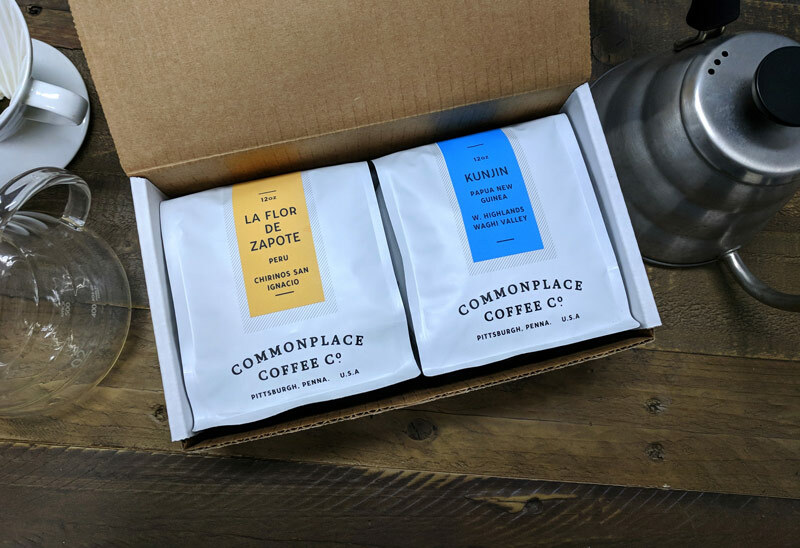 Introducing the Commonplace Coffee Subscription Service. 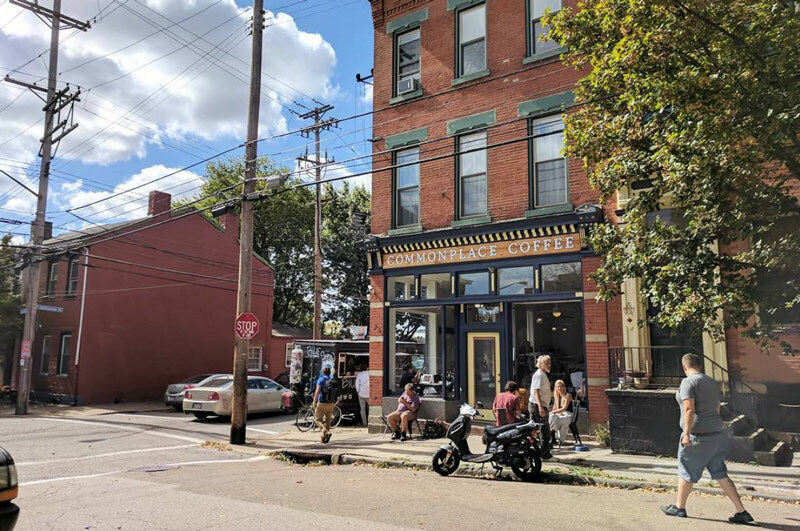 You’ll enjoy receiving a package every two weeks filled with well-sourced, carefully-roasted coffee – delivered right to you. Relationship is at the heart of The Commonplace. Our desire is to honor each participant in the supply chain, from a coffee’s producer all the way to the person with that cup in their hands. We believe that as a coffee roaster, our responsibility is to present coffees we love while providing our wholesale clients with all the tools they need to make each cup the best it can be. We believe that our success is directly tied to the success of our partners. We have arrived where we are today because of all the lives that have been a part of The Commonplace. 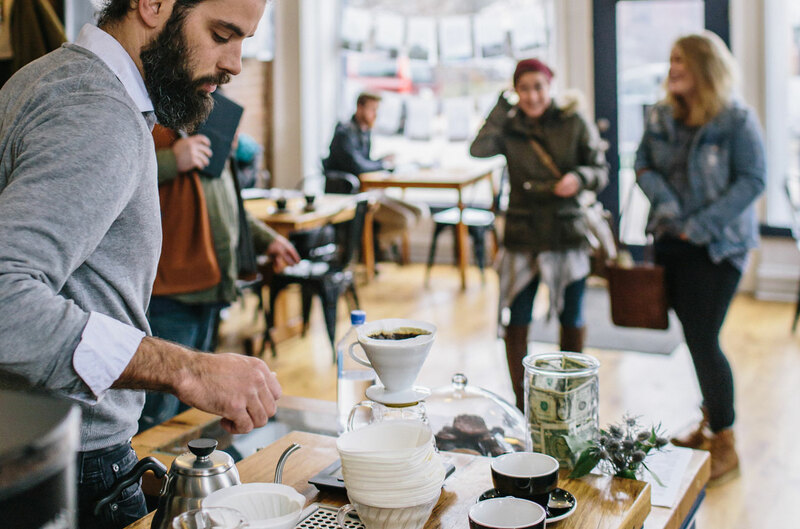 We’ve watched customers have their first dates in our shops and then served them coffee at their wedding. We eat, live, and hang out with our fellow staff. We ride a lot of two-wheeled transportation, and get really excited to pet your dog. We go camping with our morning regulars. We love the neighborhoods were we work and live, and can’t wait for you to join us.